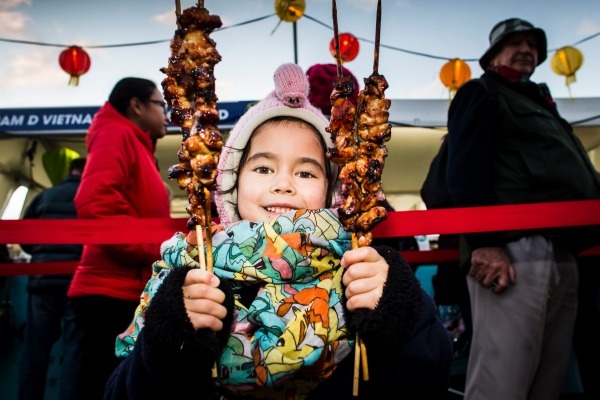 The Night Noodle Market came to Queenstown for it’s debut last year and due to it’s popularity, this delicious and highly enjoyable event will be back for Round Two this April! The Night Noodle Market will be situated at Queenstown Primary School from Wednesday, April 19th through to Sunday, April 23rd, 2017. The Night Noodle Market event unearths the locals, brings in tourists and also food fanatics from far and wide. We promise that there will be more than just noodles at the Night Noodle Market. Last year, the array of Asian food styles was abundant! If you don’t want to deal with parking or don’t want to take the car, then ‘Take the Lake’! Queenstown Water Taxis can pick you up and drop you off right in Queenstown Bay. Pay the driver on board – it’s that easy! Check out the water taxi schedule HERE for times.